Thank you for choosing VinylDecals.com as your premier source for custom vinyl decals, stickers and clothing. VinylDecals.com is a brand of Toomey Graphics LLC. We have been providing premium vinyl decals since 2001. We are located only an hour north of San Francisco, CA in the beautiful town of Cotati. 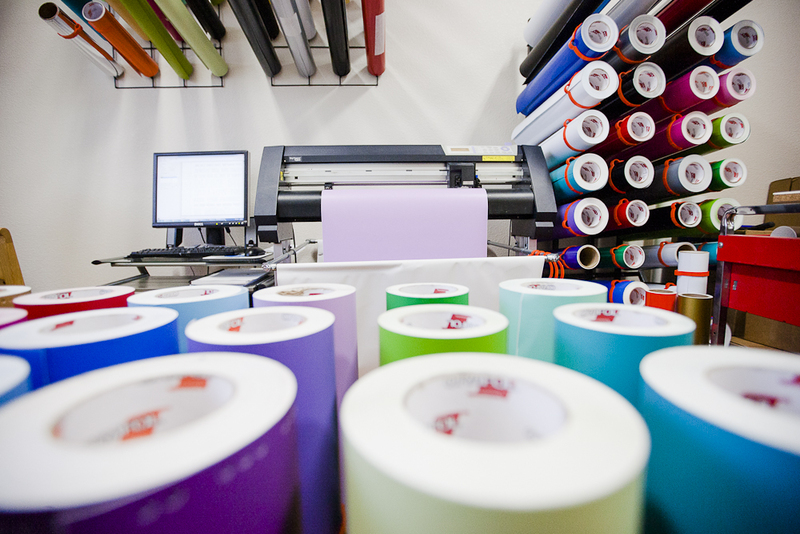 We are a small business with large printing capabilities. We have slowly grown from literally working out of our kitchen to a 5000 square foot office. VinylDecals.com is a company dedicated to customer service and quality. We strive to make sure our customers are completely satisfied. Our operating philosophy is to minimize overhead to deliver the highest quality product at the most economical price in the shortest time possible. We want to make you one of our loyal customers. At VinylDecals.com we have a multitude of vinyl plotters and printers which are capable of cutting material up to 54" wide. Our Roland printer produces photo quality prints on outdoor rated vinyl. We laminate all of our printed decals to provide additional UV and scratch resistance. Our decals are rated for 5+ years outdoor use. 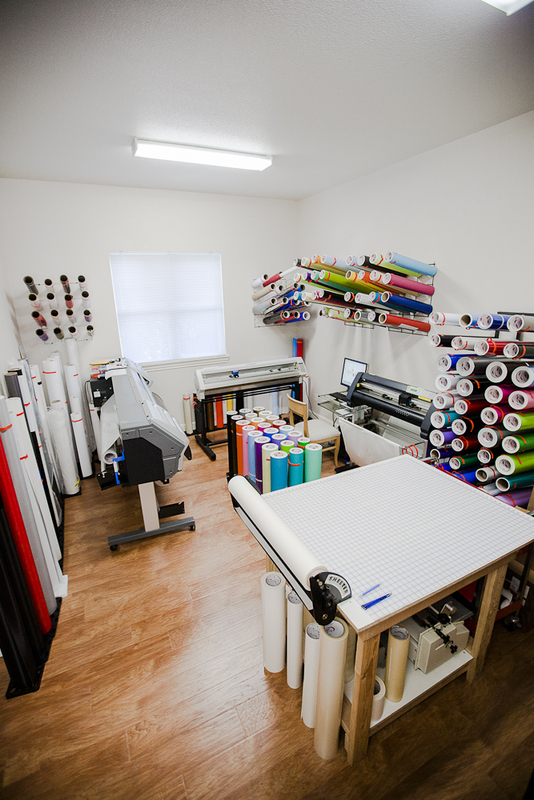 For creating t-shirts, we have a direct to garment printer for those short full color runs as well as a 6 color 4 station Riley Hopkins screen printer. Combined with our Ranar Infared jet air conveyor dryer, we are able to produce large volumes of water based screen prints.